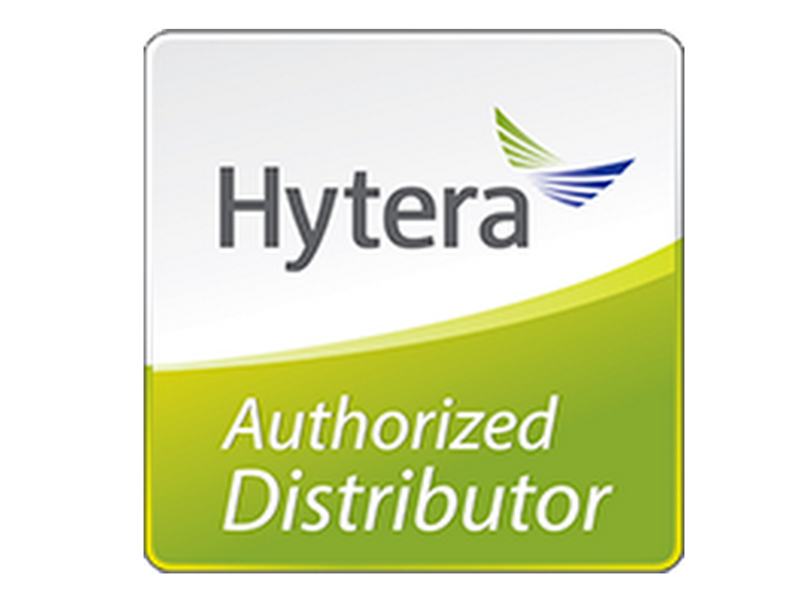 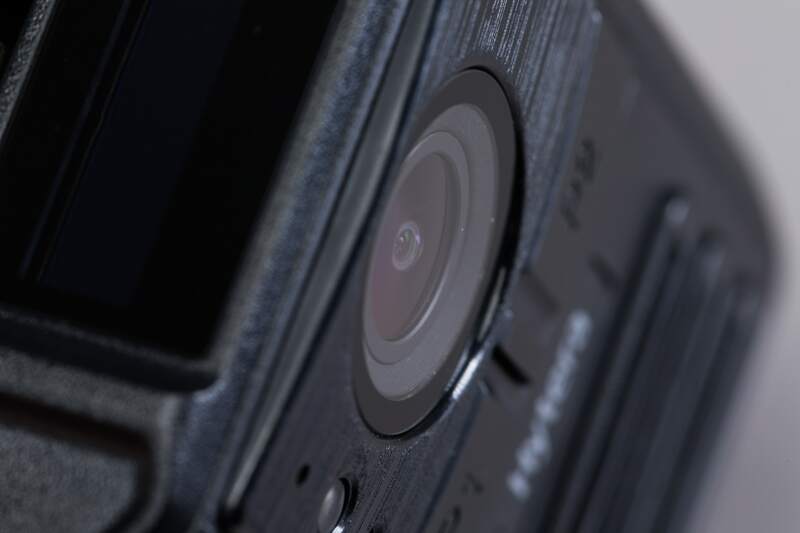 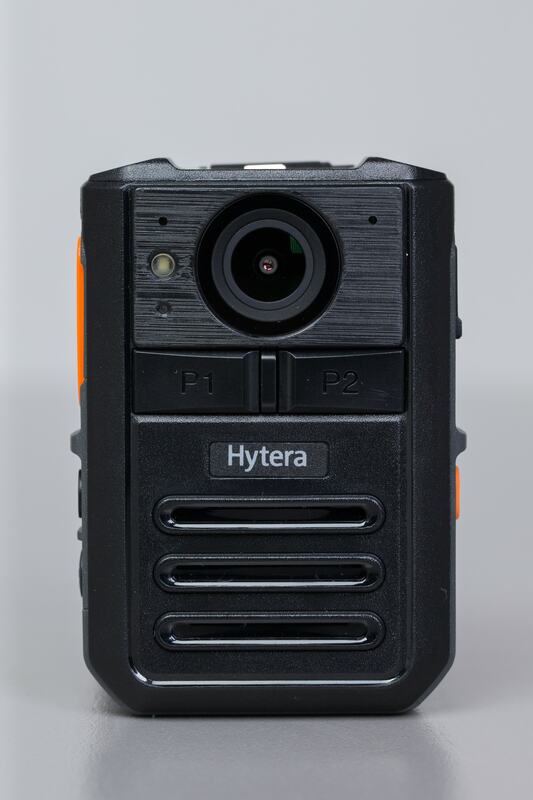 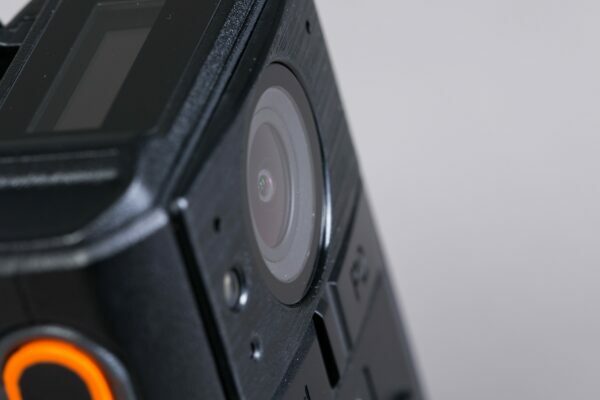 Hytera Remote Video Speaker Microphone (RVM) VM550 combines a body camera and remote speaker microphone ensuring evidence is captured accurately. 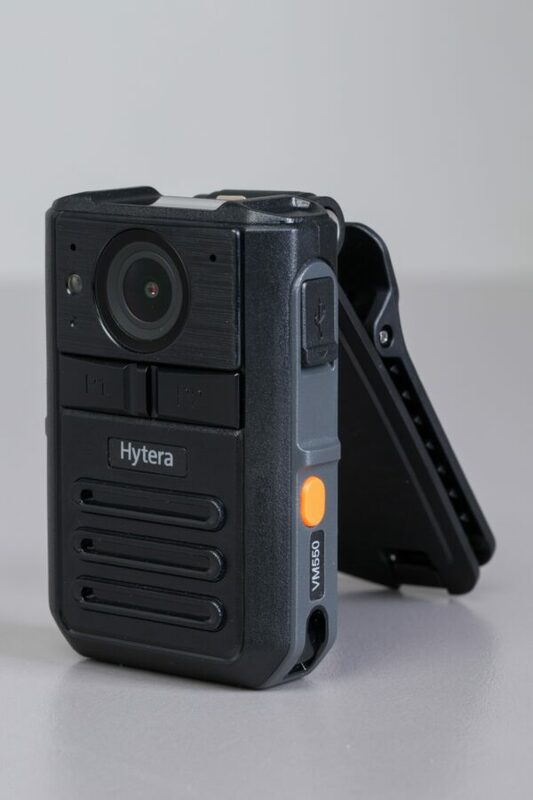 This improves the quality of the evidence collected and also improves situational awareness. 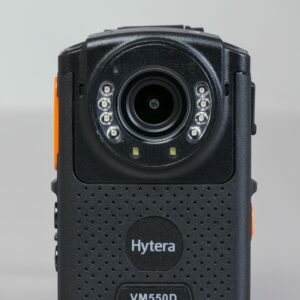 The VM550 weighs 145g. 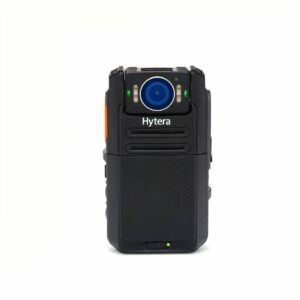 Hand-held, clipped or easily slipped into your pocket, makes this the ideal companion for evidence collection during an entire shift. 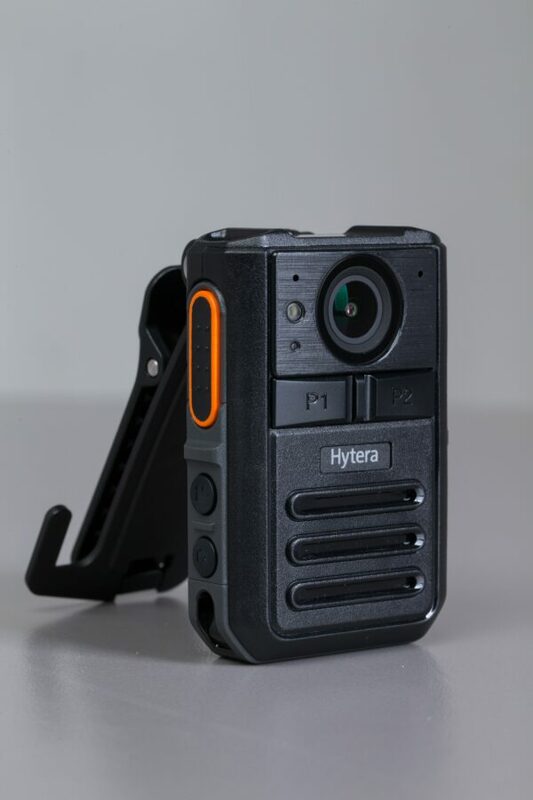 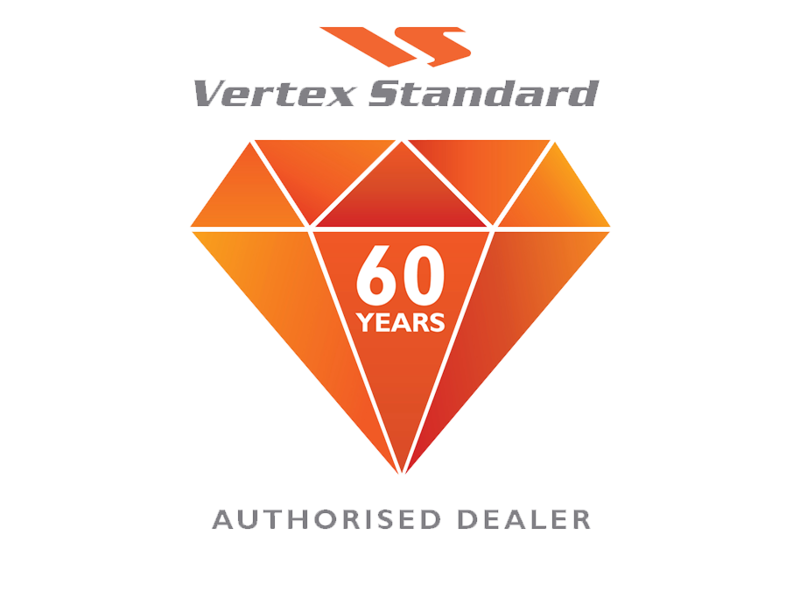 The VM550 is compliant with MIL-STD-810 G and IP67, and passes the 1.5m drop test, ensuring outstanding performance even in harsh environments. 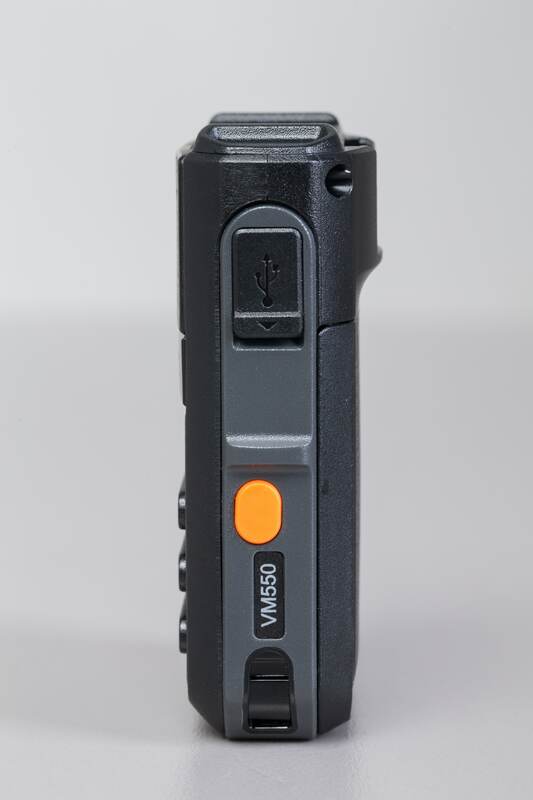 The VM550 is an all-in-one device combining a body camera and remote speaker microphone, eliminating the requirements of multiple devices. 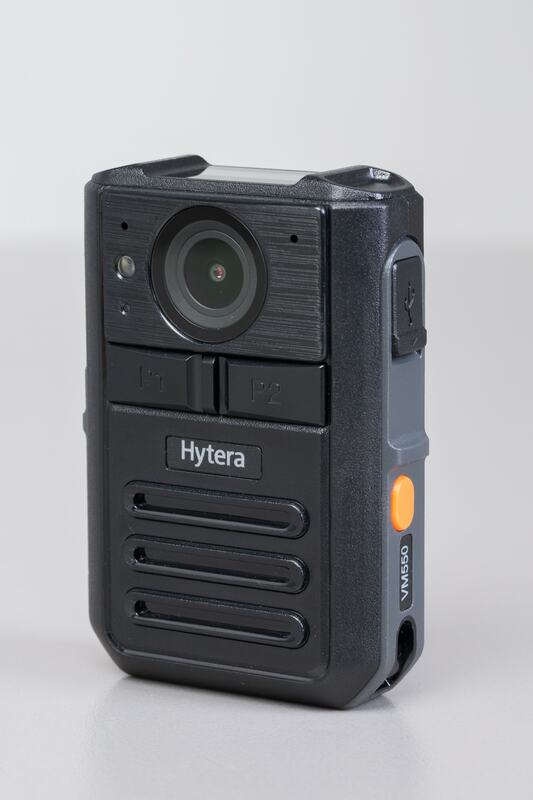 Equipped with a HD camera providing instant and accurate recording and image capturing functionality for operators. 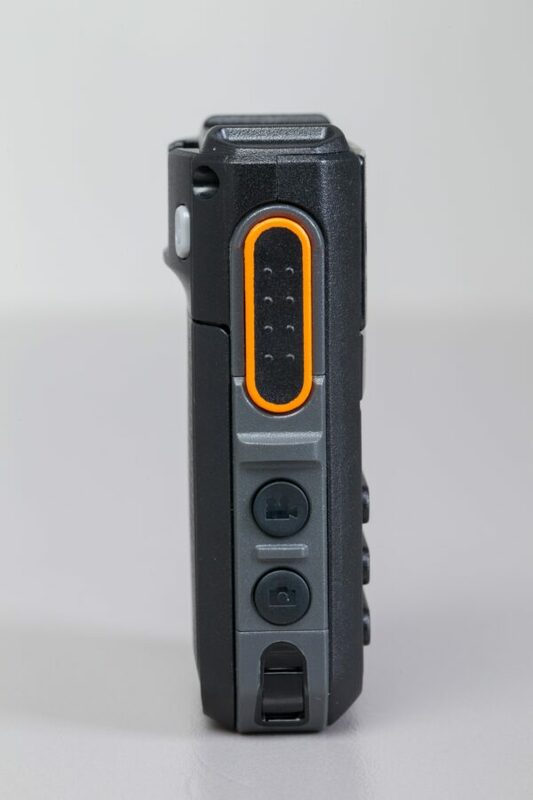 With a 2W speaker, the VM550 also offers clear audio even in noisy working environments.